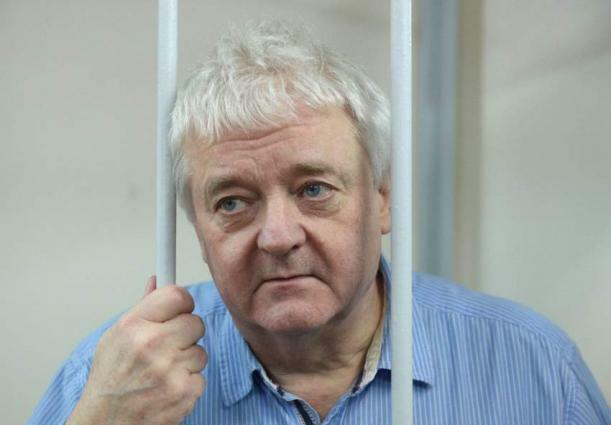 MOSCOW (UrduPoint News / Sputnik - 17th April, 2019) Norwegian national Frode Berg, sentenced to 14 years in jail for espionage in Russia, has every opportunity to request a presidential pardon, Kremlin Spokesman Dmitry Peskov said Wednesday. "There are no restrictions in this case. Requests for pardon are reviewed by the relevant commissions regional, territorial and central before being submitted to the president... If the request is received after passing all the necessary authorities, we will expect the decision from the head of state," Peskov said.